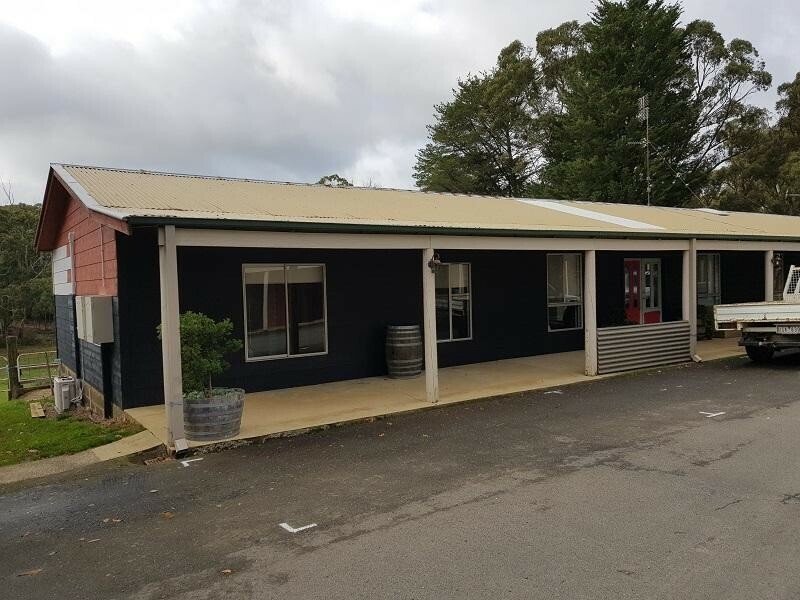 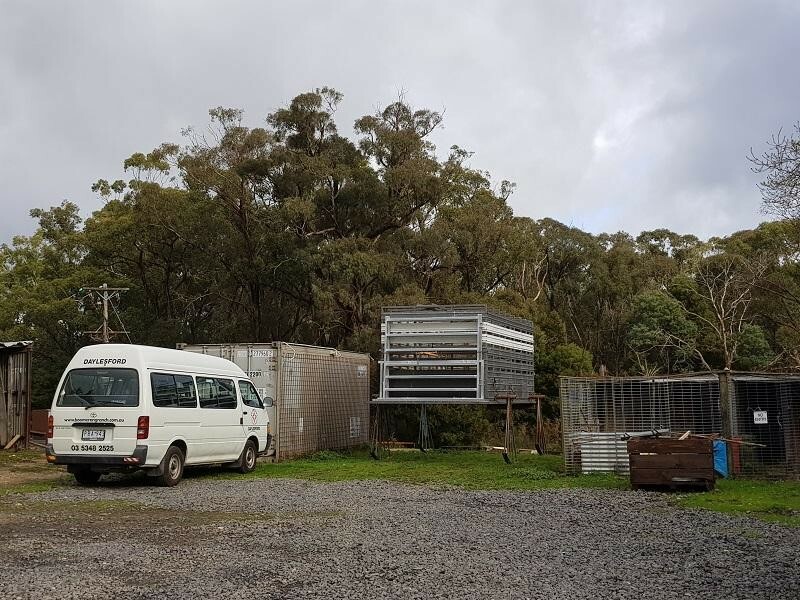 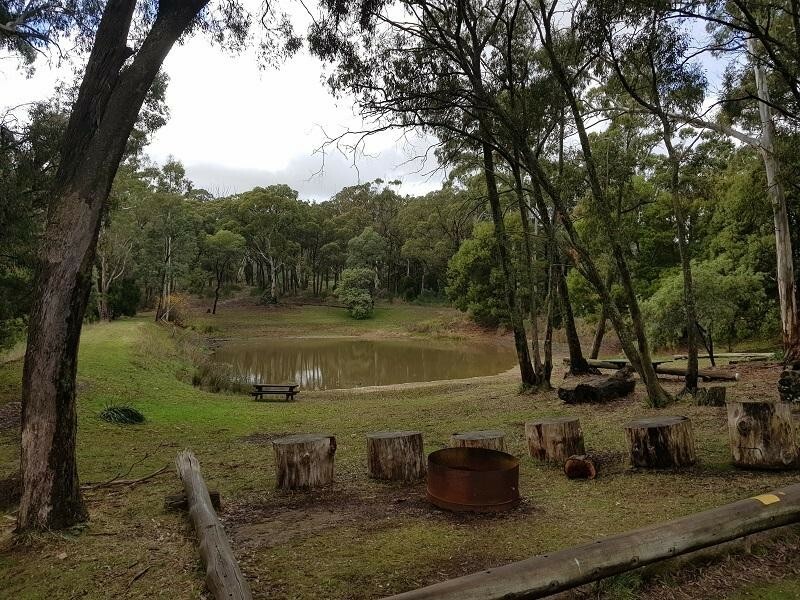 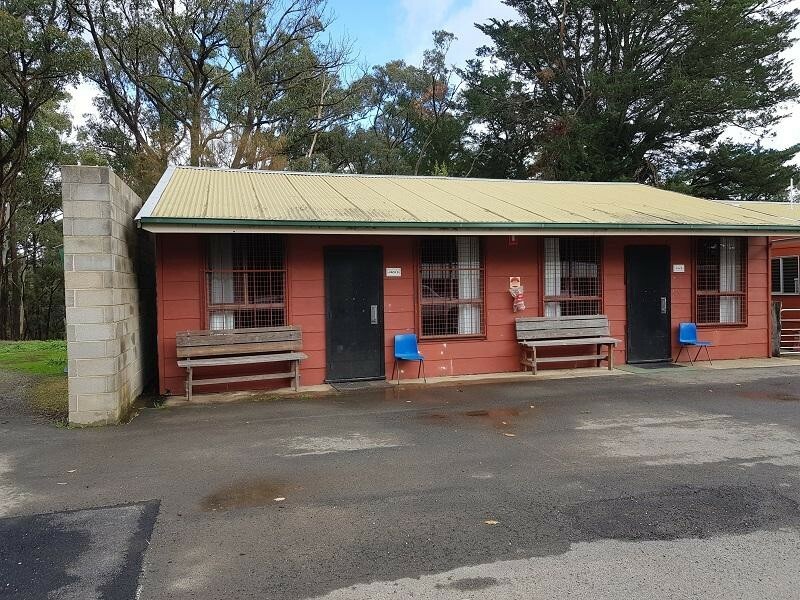 Situated in one of Victoria’s premier tourist towns, this Freehold 78-bed camp is just over 1 hour from Melbourne’s CBD. 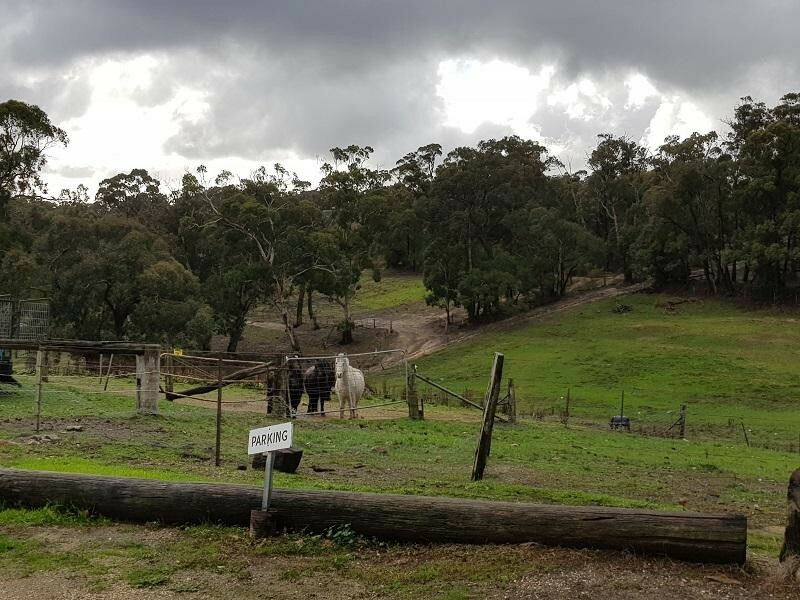 Although fully equipped for horseriding, trail riding, day and overnight rides, this camp could equally be a camp with limited or no horseriding if desired. 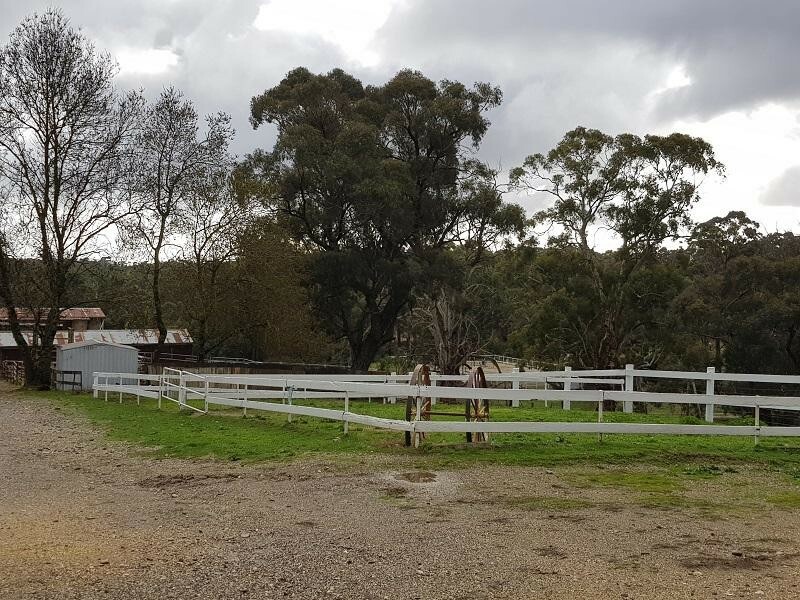 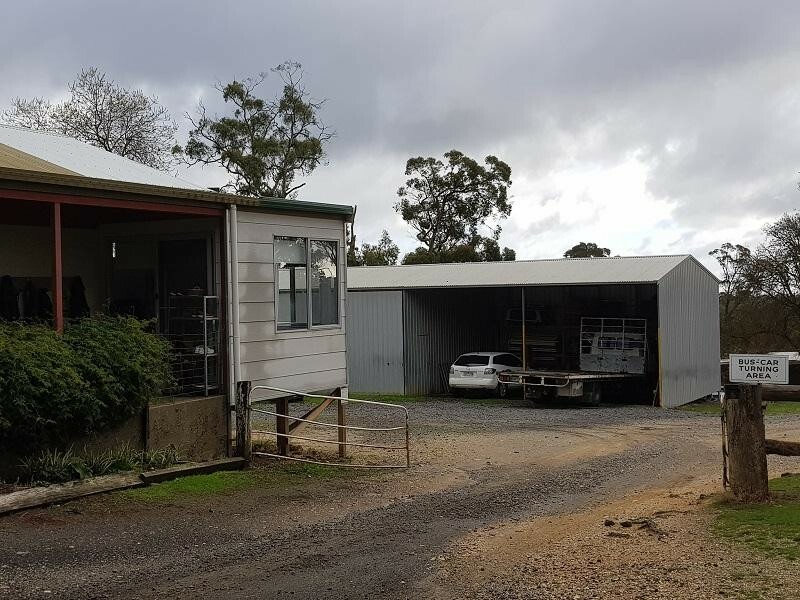 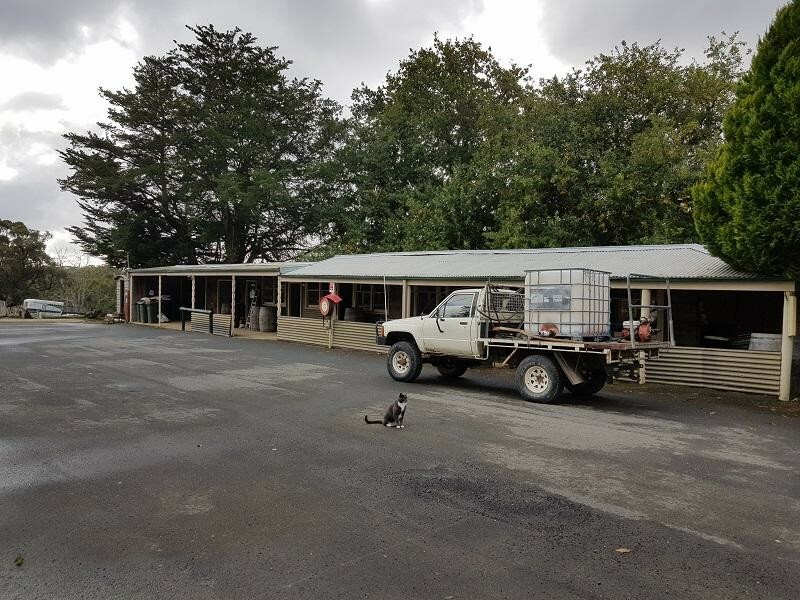 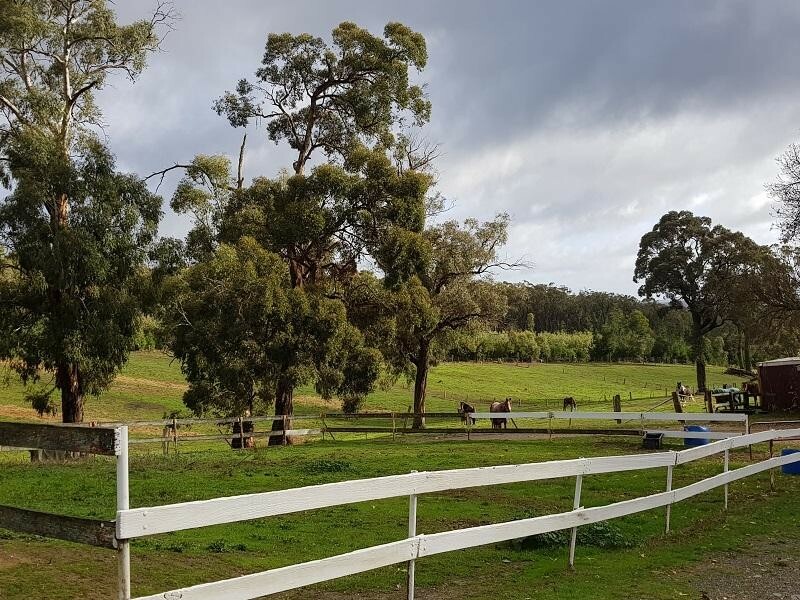 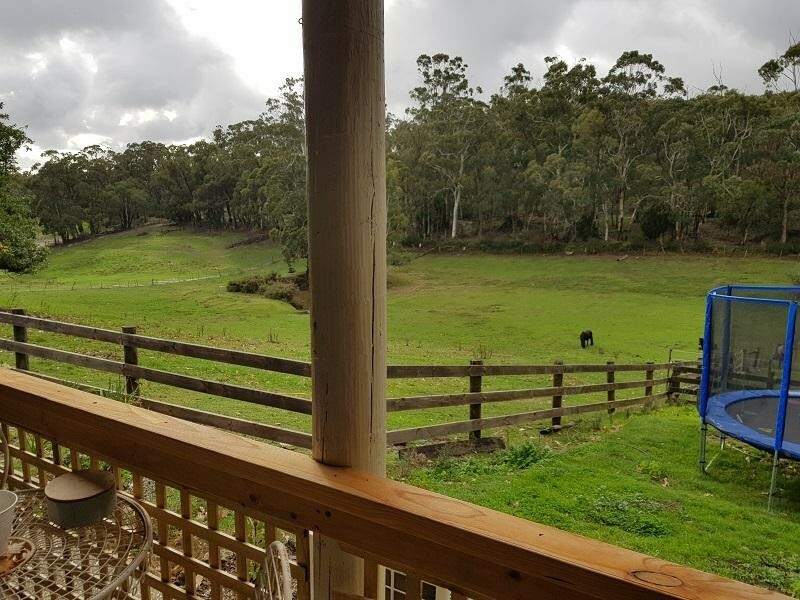 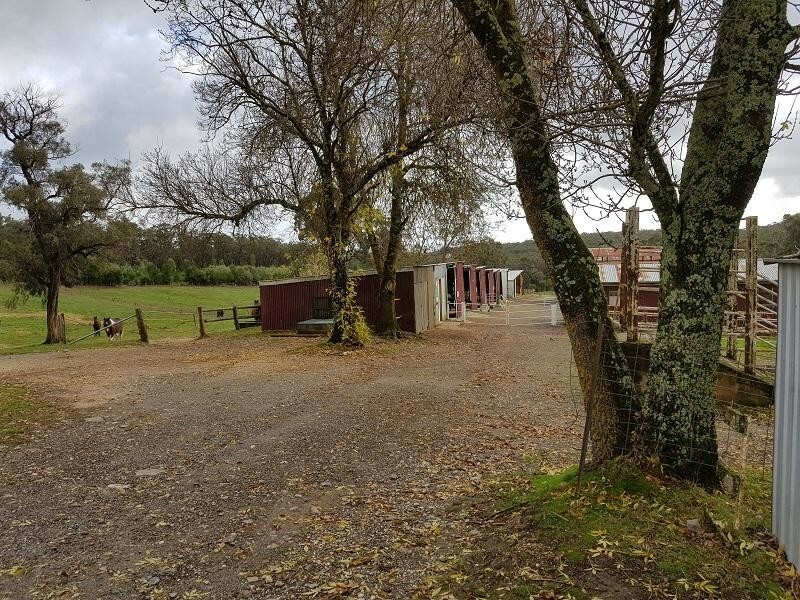 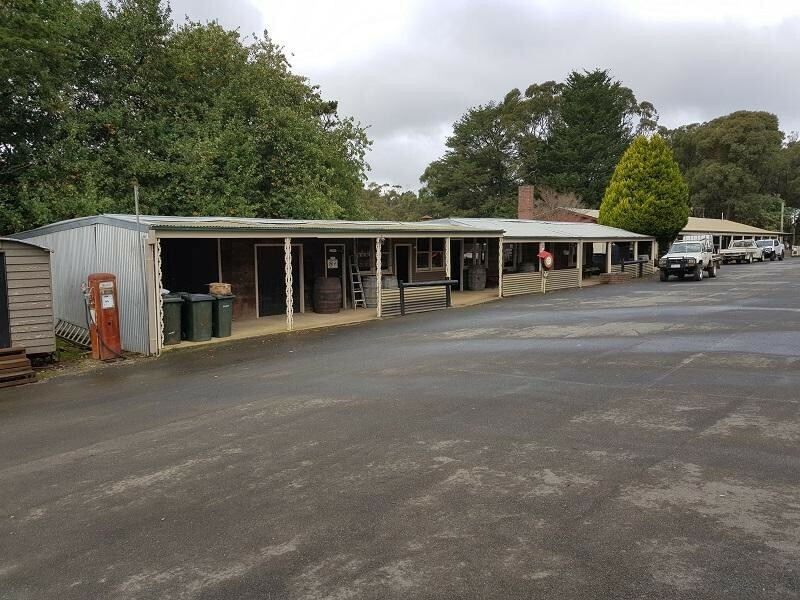 There are fenced yards and paddocks plus a variety of other outbuildings. 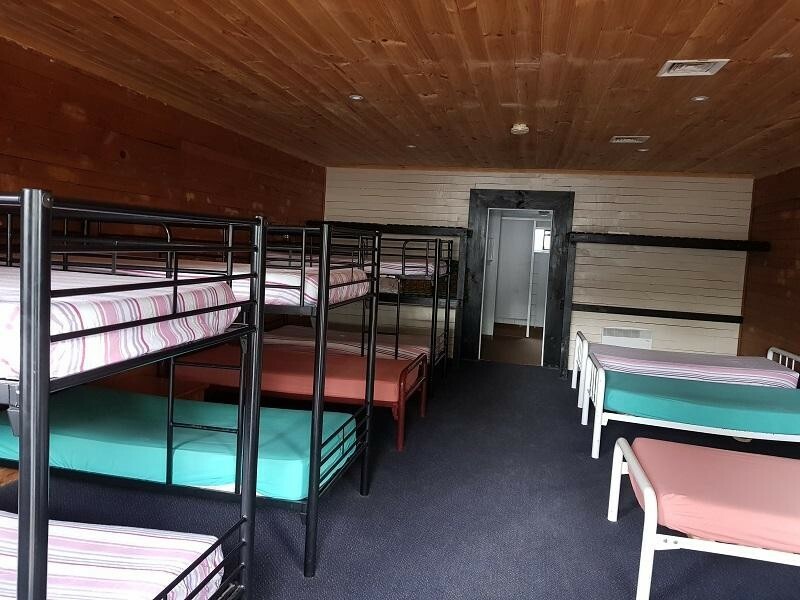 Accommodation is dormitory style 2 X 16 beds, 10 X 5 bed-rooms, Rooms are centrally heated. 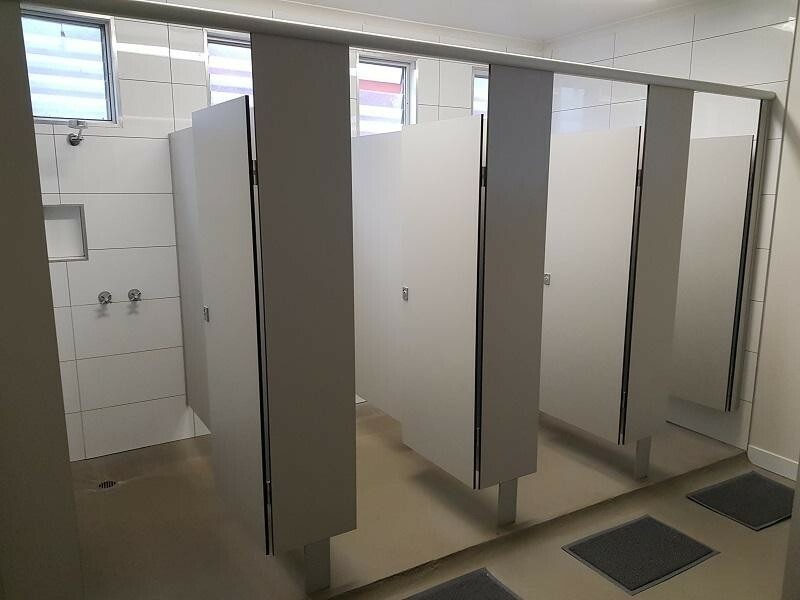 Bathrooms have been extensively upgraded and renovated. 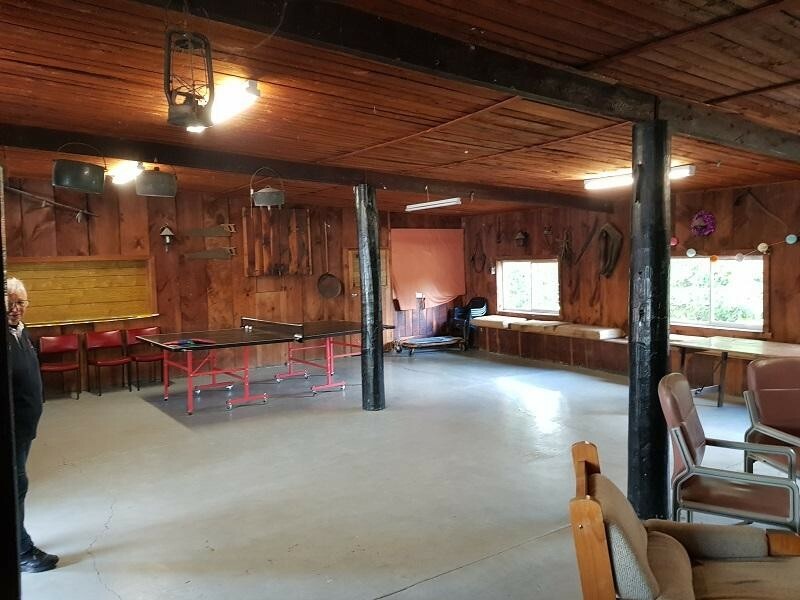 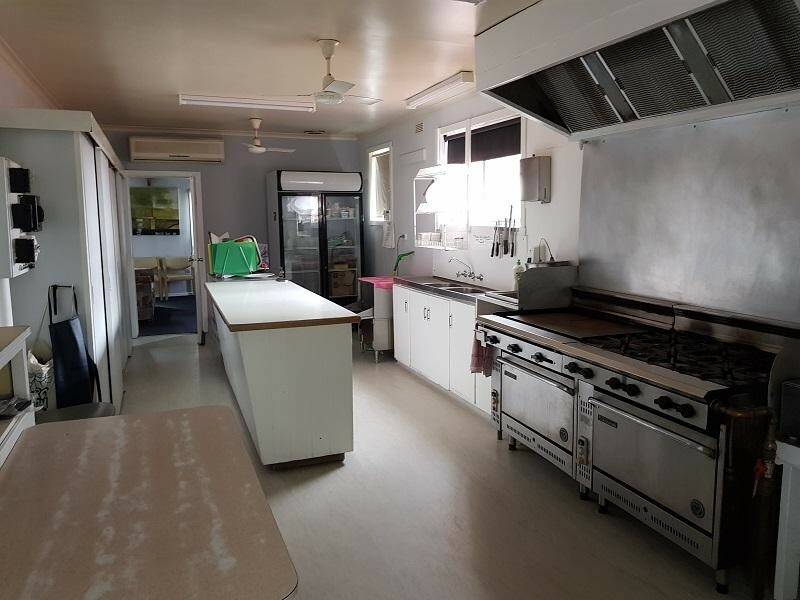 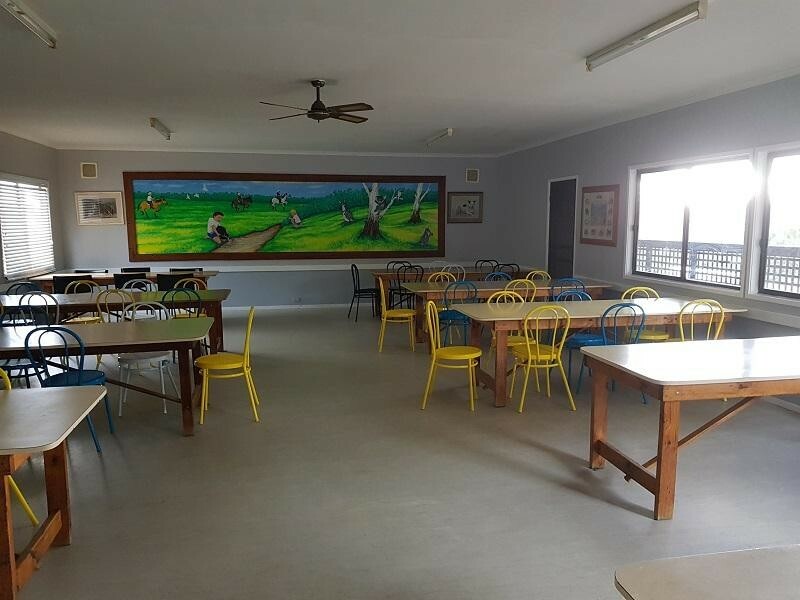 Guest Lounge and Teachers Lounge, commercial kitchen and 100 seat dining room, rec room and lake for canoeing. 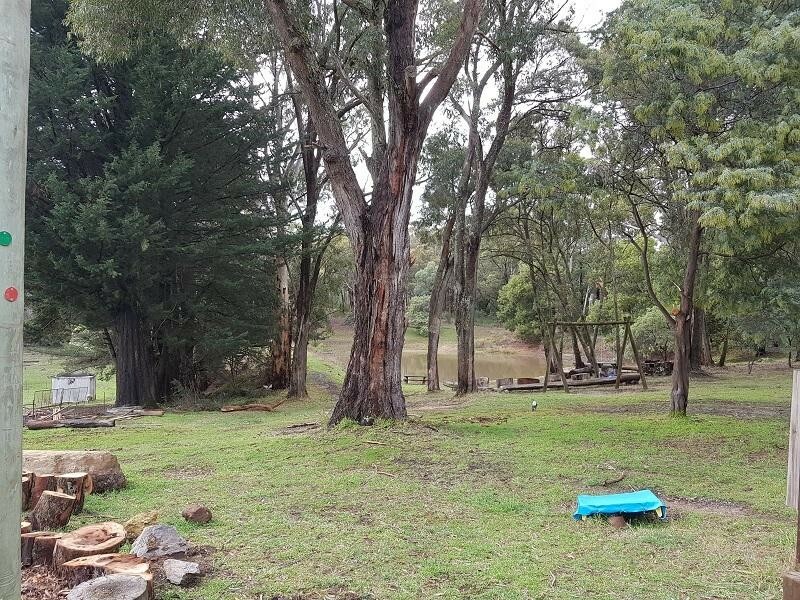 There are 2 fully renovated 4 bedroomed residences on the property plus a 2 bedroom self-contained flat. 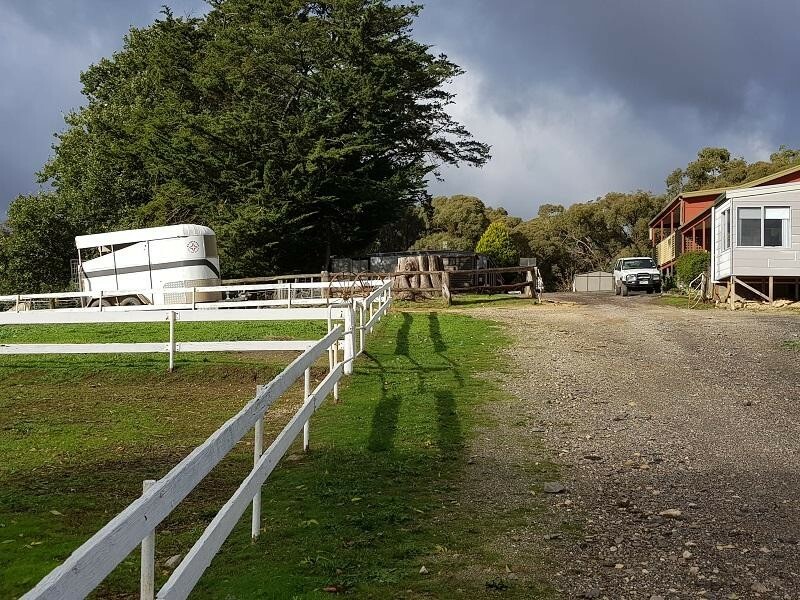 90 horses, saddles and tack plus an extensive plant and equipment list.